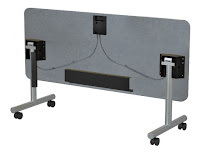 Take a room from classroom/training style learning to collaboration in minutes with the Flex Flip Table. 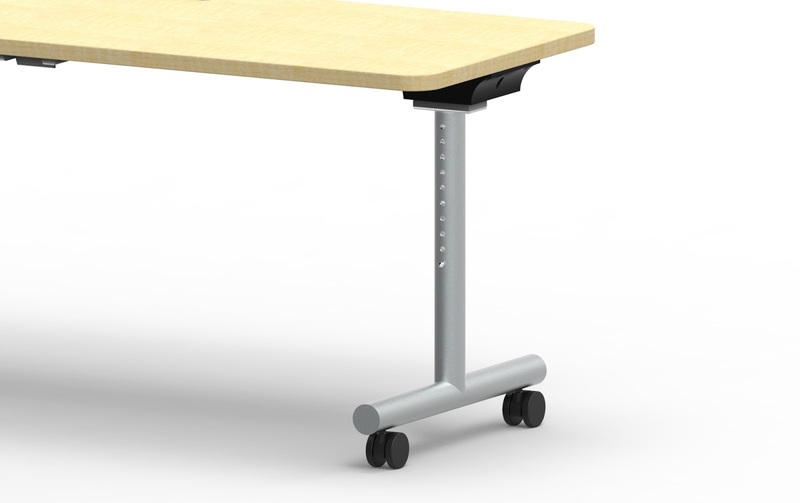 From active learning environments to meeting rooms, the Flex Flip Table can meet the needs of any collaboration layout, while ADA accessible options allow you to engage any user in any environment. 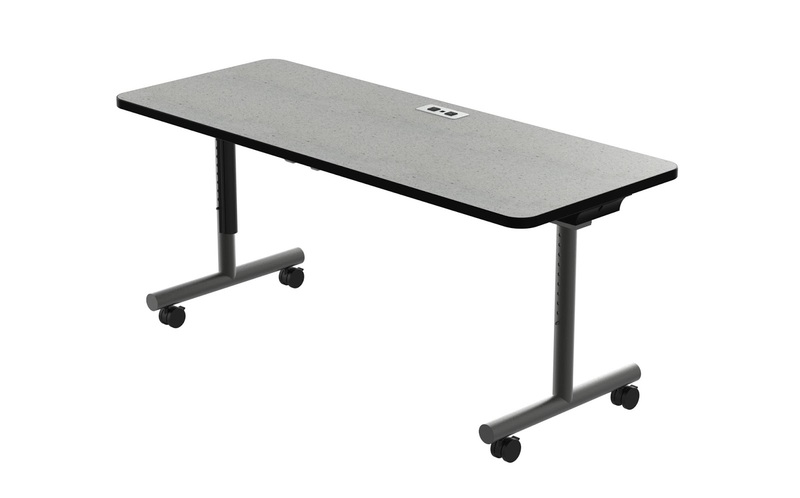 Take a look at all of the features of the Flex Flip Tables and request a quote or demo today!